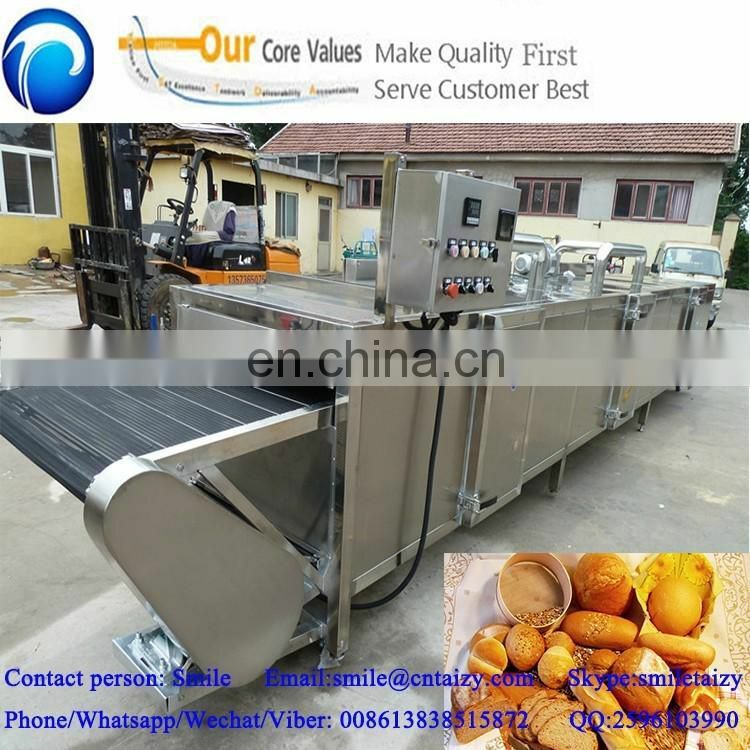 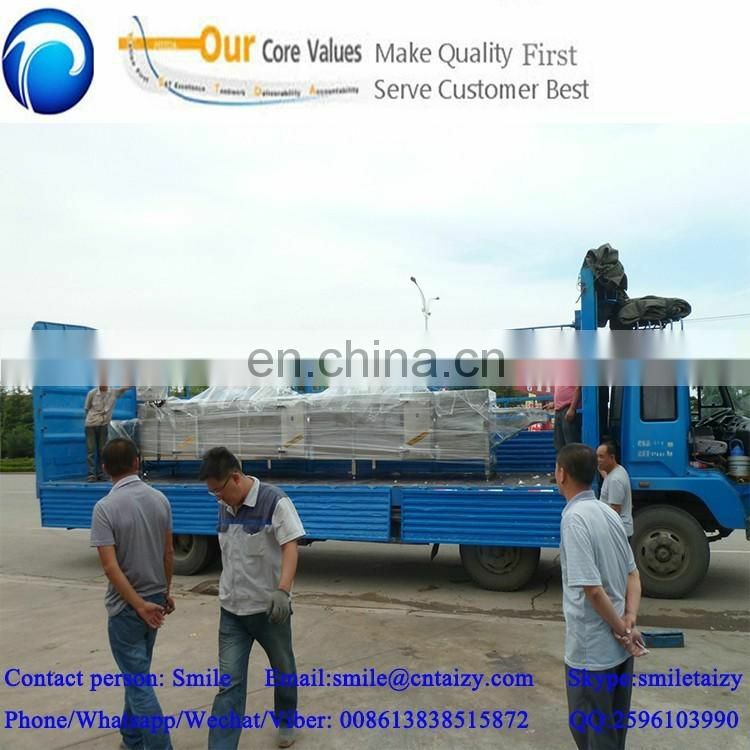 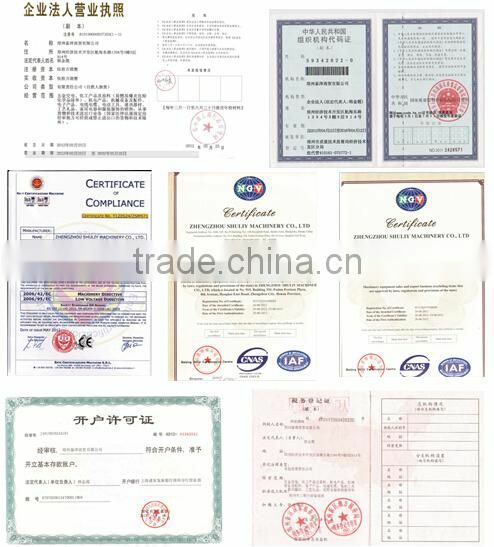 The baking oven, sealed tube for all kinds of food that should be baked, such as: biscuits, bread, cookies, macarons, meat, and so on, and medicals can also use the machine, it has the large capacity, high efficiency, can be used in the food processing together with other machines. 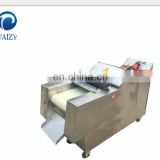 Q: What field can the machine be used for? 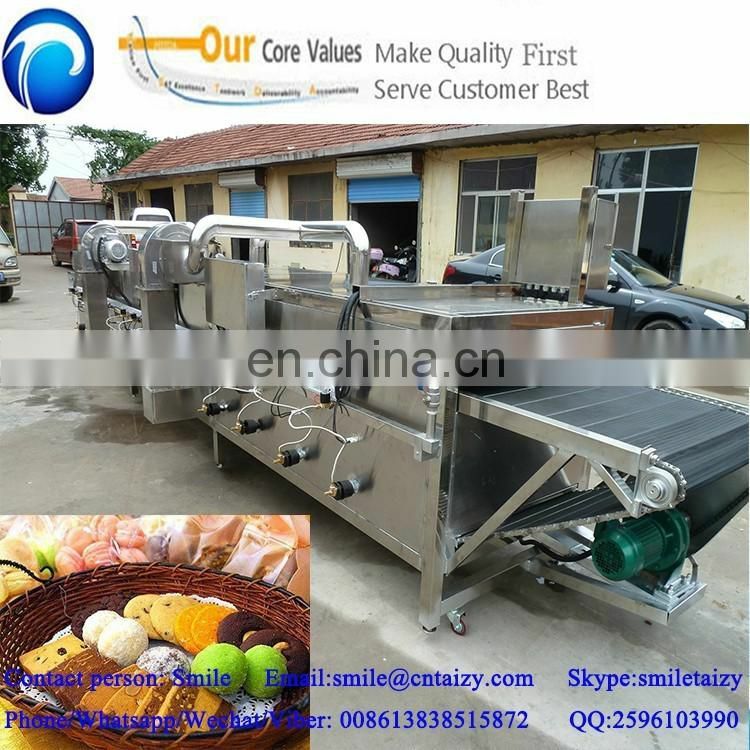 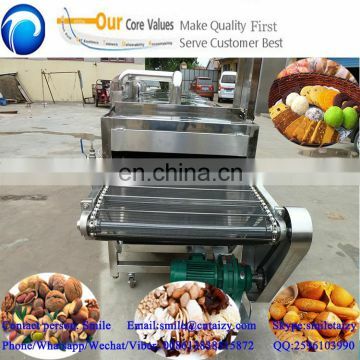 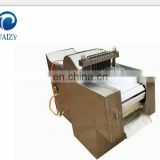 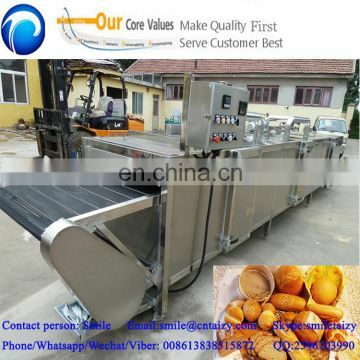 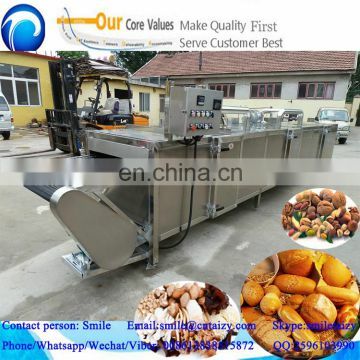 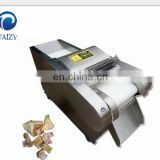 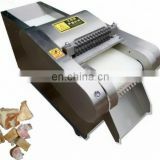 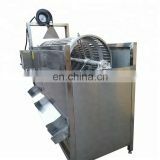 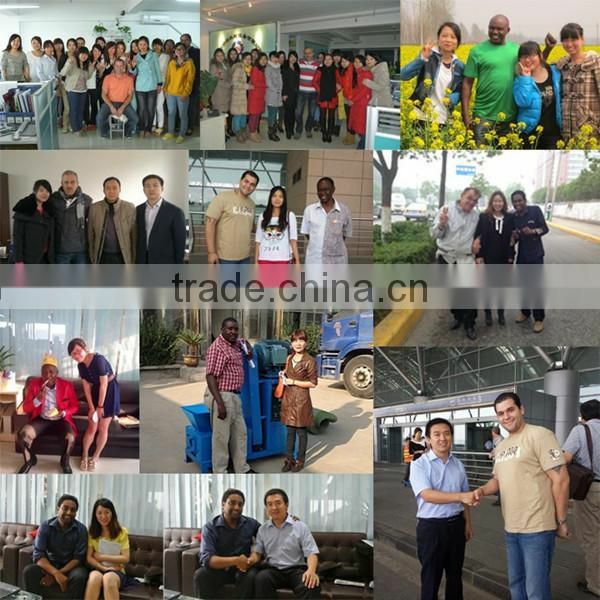 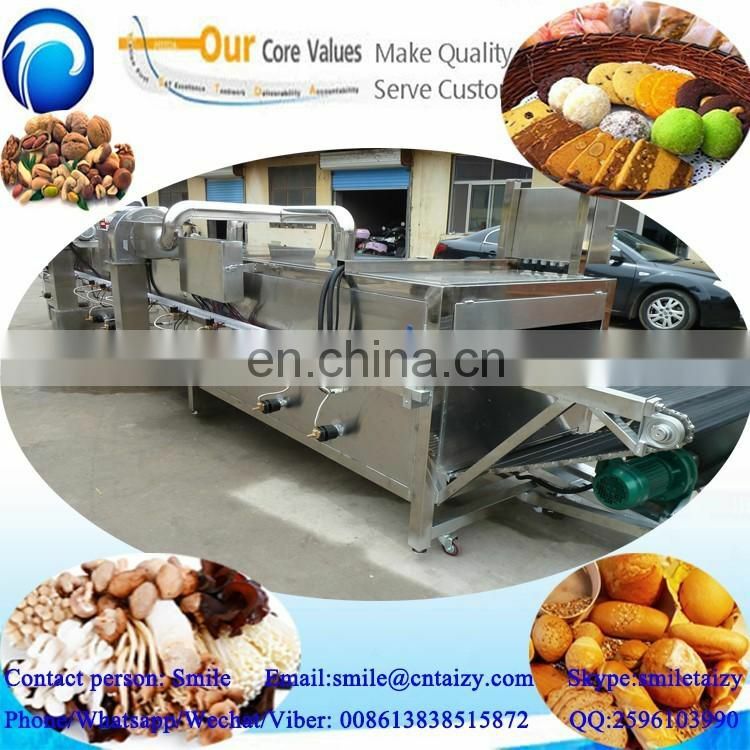 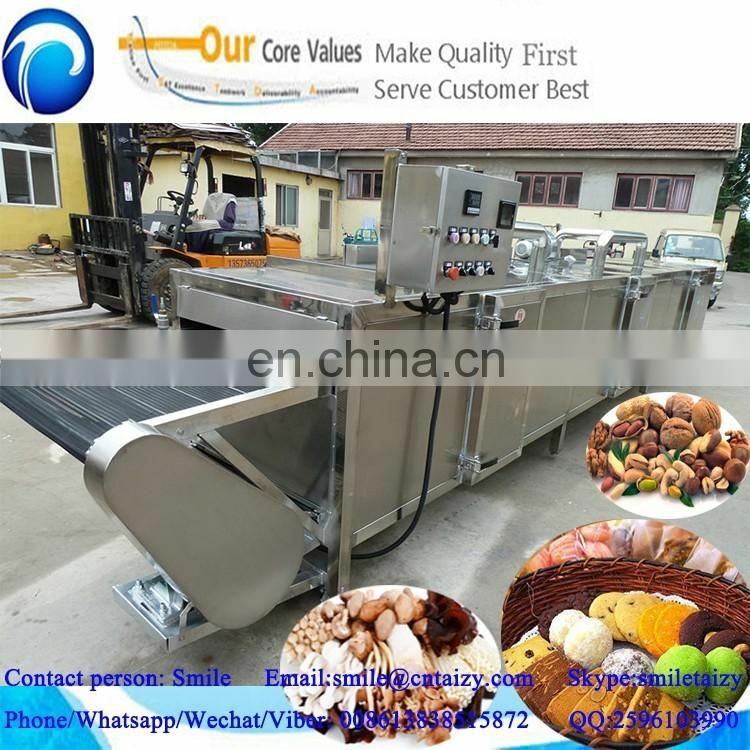 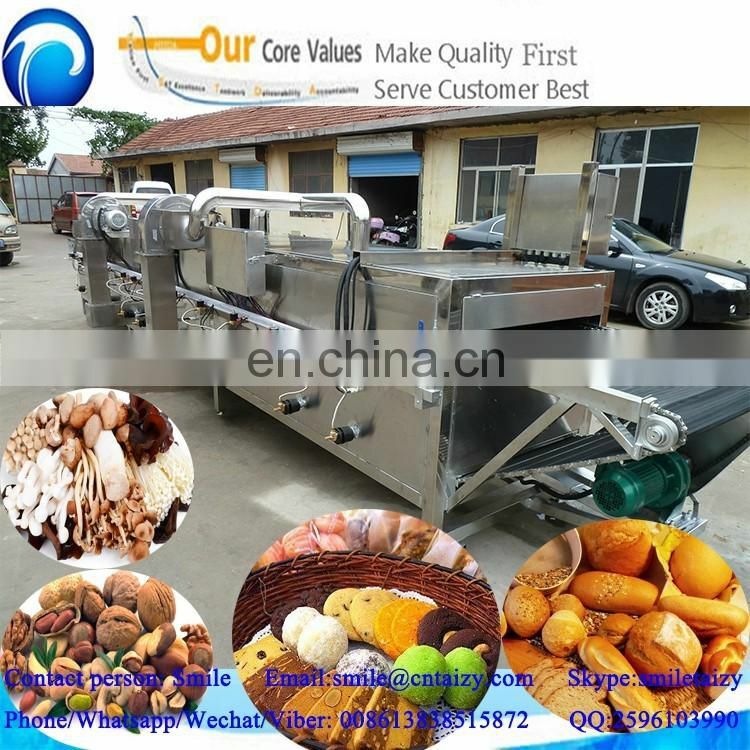 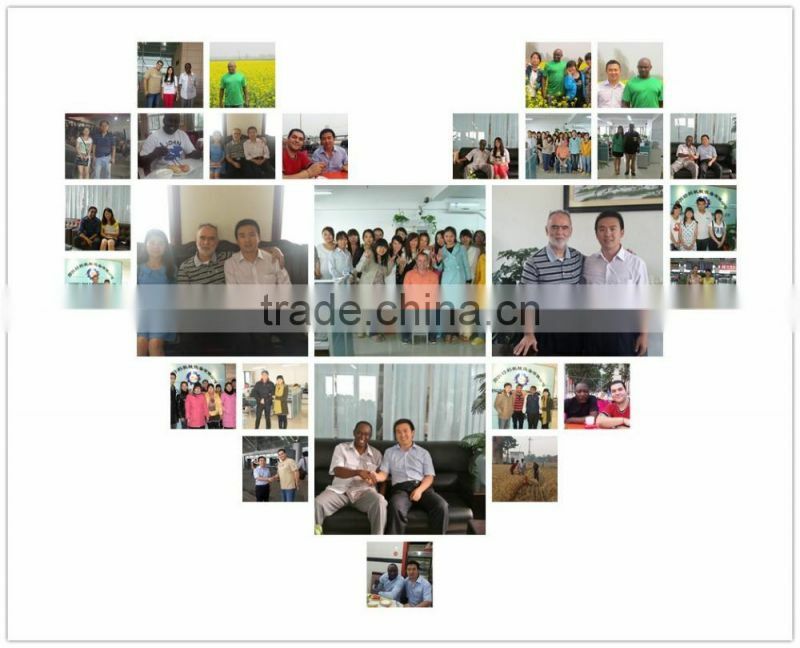 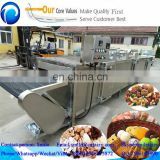 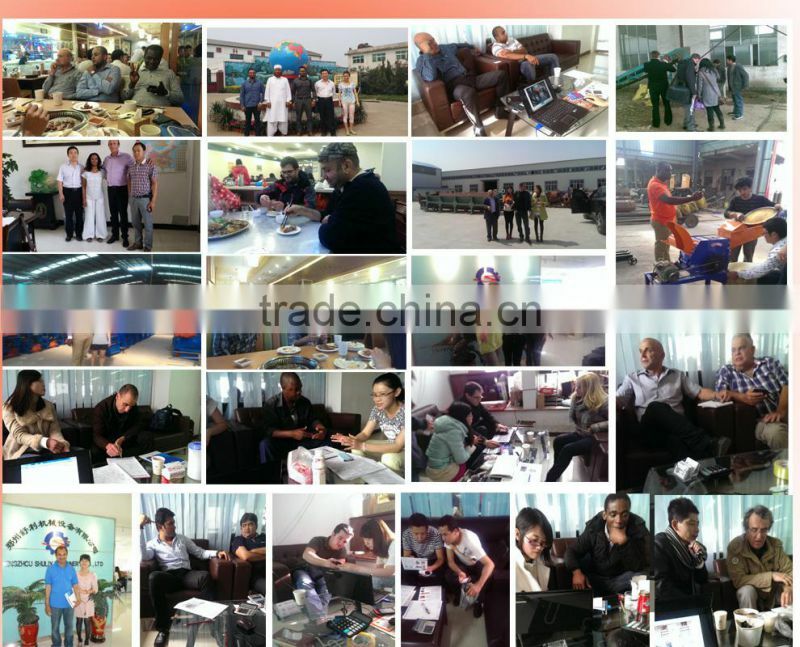 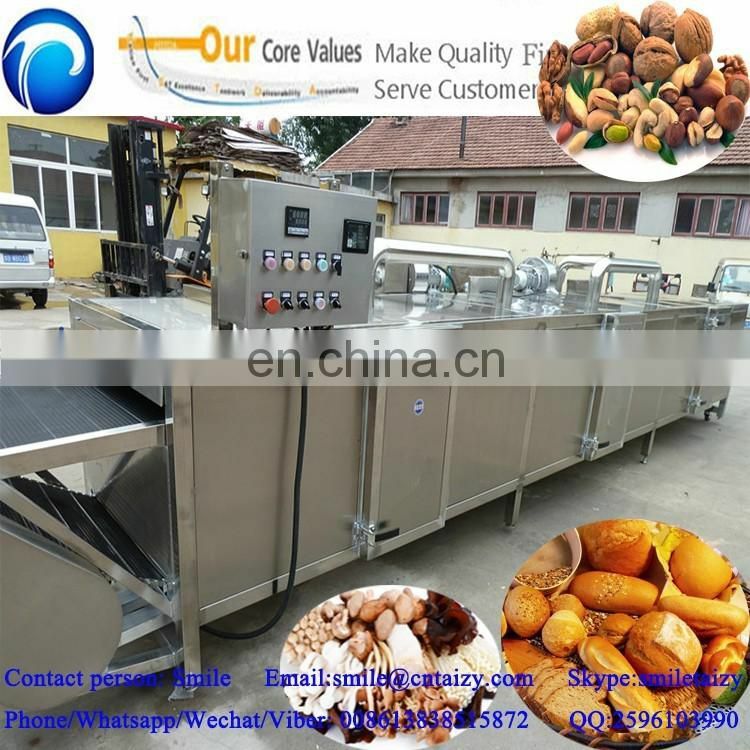 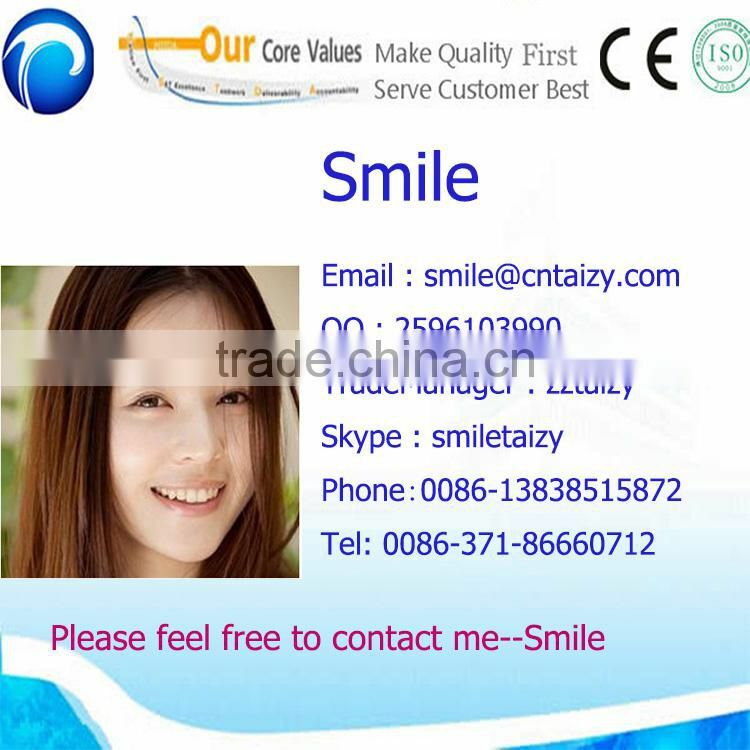 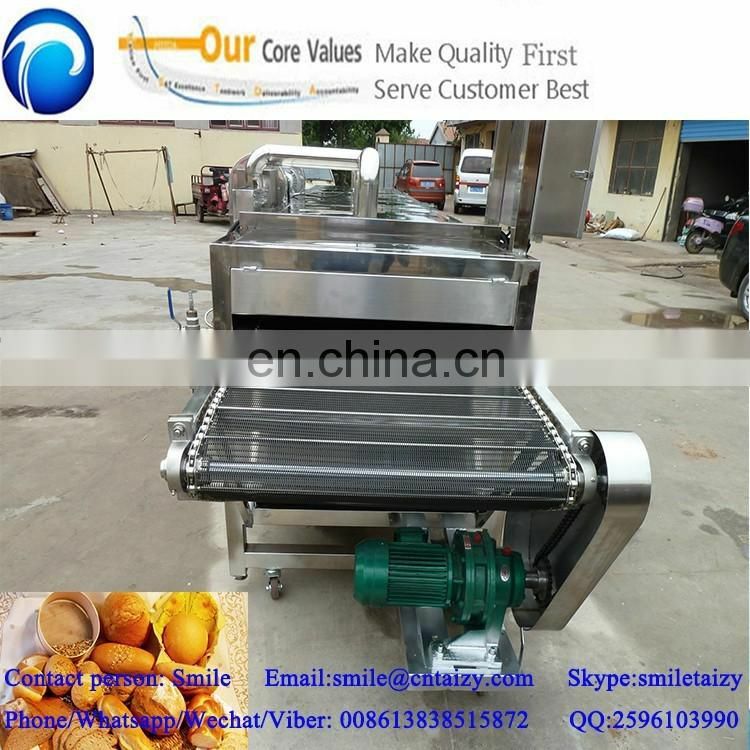 A: The machine can also called food baking machine, food baking oven, food roasting oven, food roasting machine, it is multifunctional, it can be used in food processing industry, and also suitable for hotel, restaurant, university, bread industry etc.It can also bake the medicals, and some vegetables.